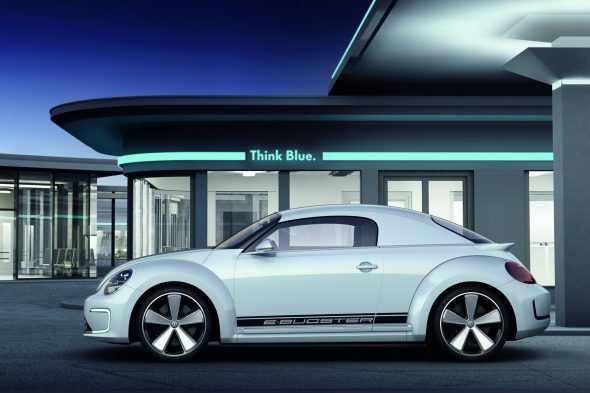 By the year 2025, German automobile giant Volkswagen says that they will roll out over 30 electrified vehicle models, one of which would possibly be a zero-emission version of the Beetle. 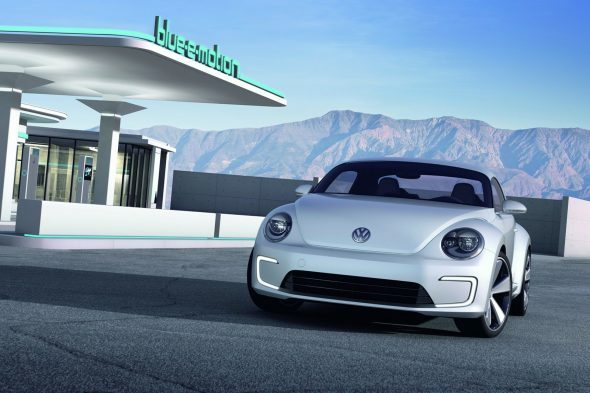 Klaus Bischoff, Volkswagen’s Head of Design, said at the 2017 Detroit Auto Show that such an ‘electric Bug’ vehicle could definitely be on the cards, although a final decision is yet to be arrived at. – Using the MEB architecture, which could well be a fundamental step towards creating several ‘green’ future Volkswagens. 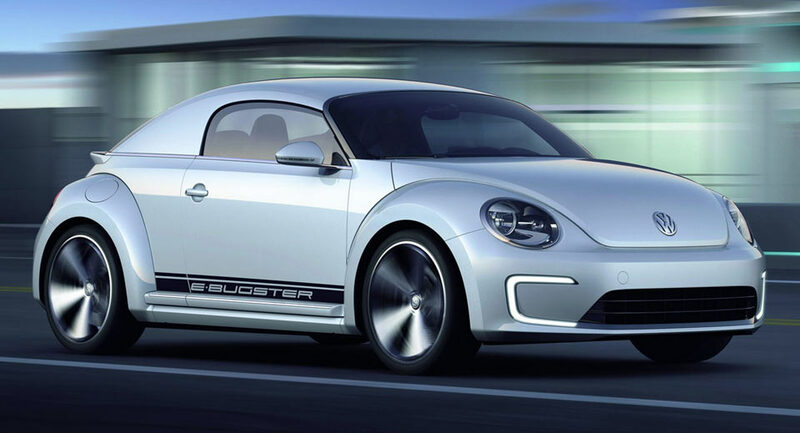 Though it remains unclear what exact approach Volkswagen will finally resort to, it is true that this is probably the company’s ultimate endeavour to make the Bug as competitive as possible, in light of the fact that the Beetle holds a special place in the brand’s heart. 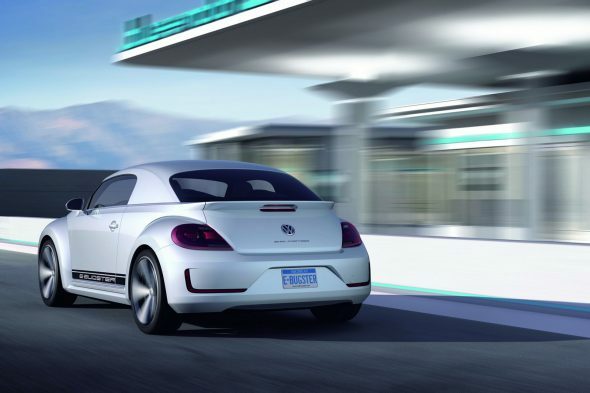 The launch of the E-Bugster Concept at the 2012 Detroit Auto Show marked the time when Volkswagen probably first came up with the idea of launching a Beetle EV, that facilitated a zero-emission driving range of 100 miles, and featured a lithium-ion battery pack and a 114-horsepower electric motor. However, for some reason, the concept did not really materialize. Here’s hoping things are different now with their new electric Beetle range.